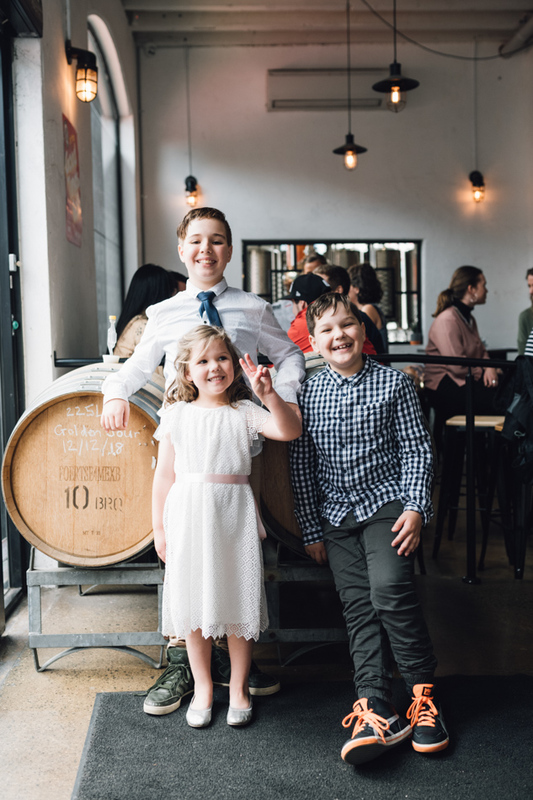 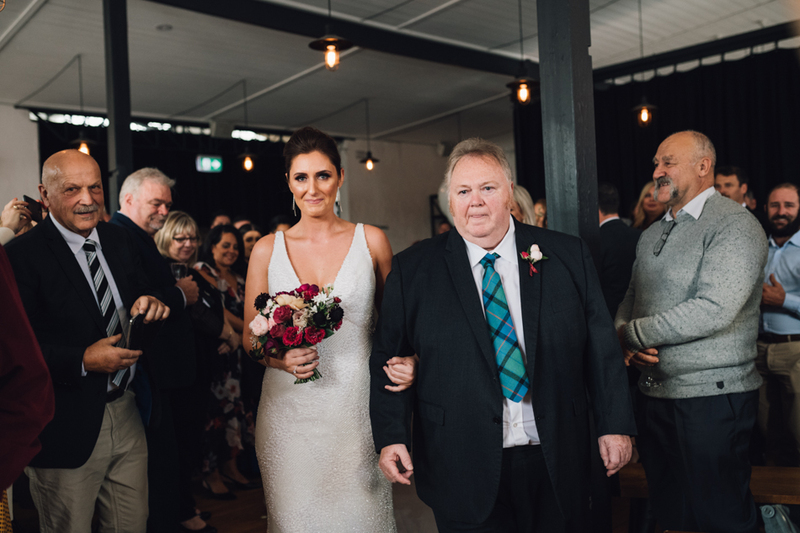 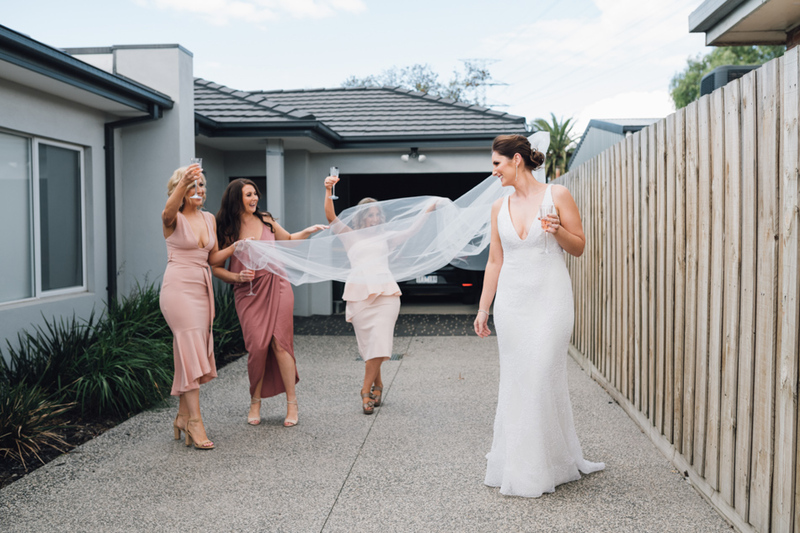 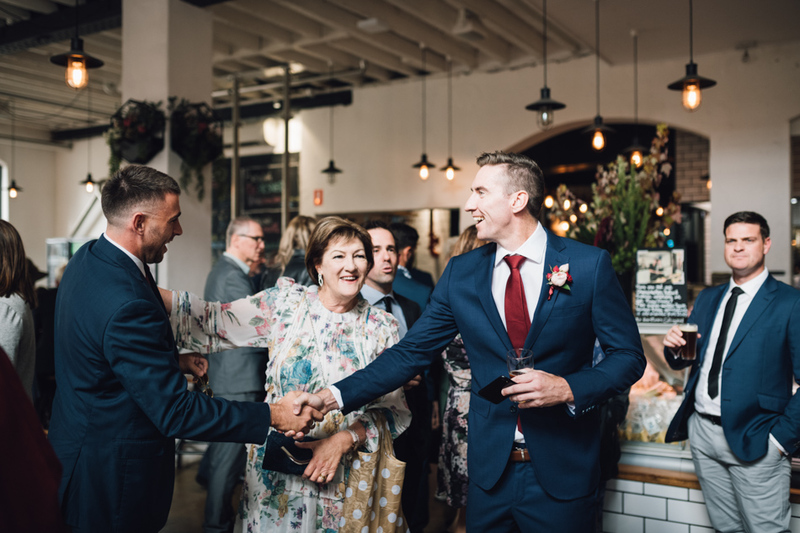 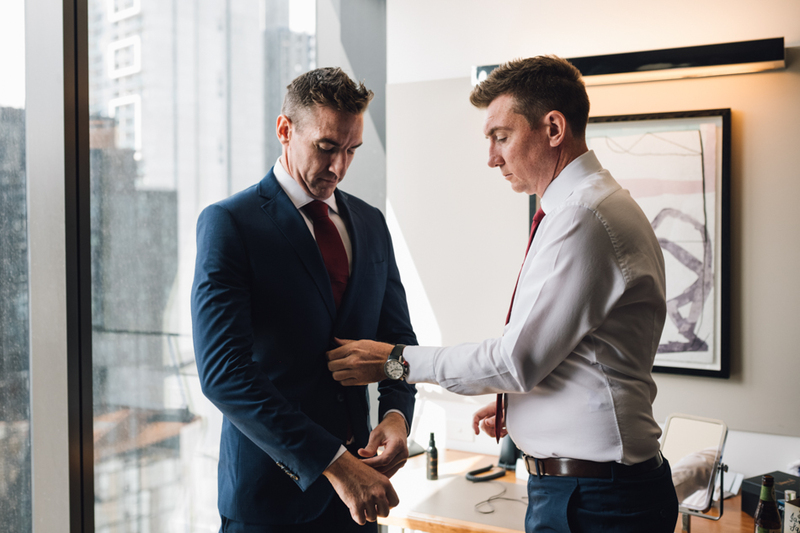 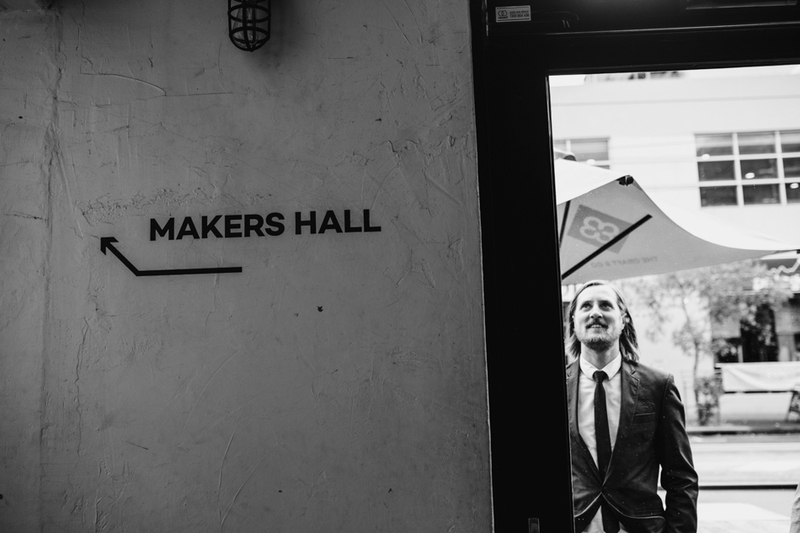 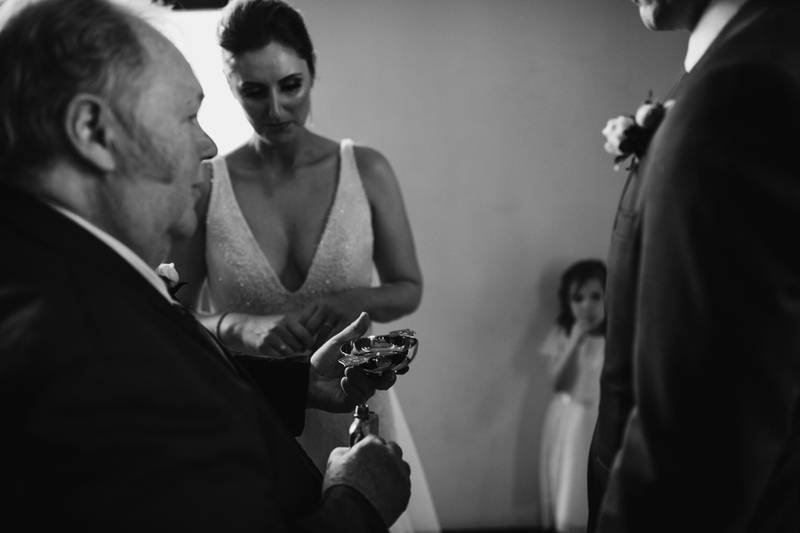 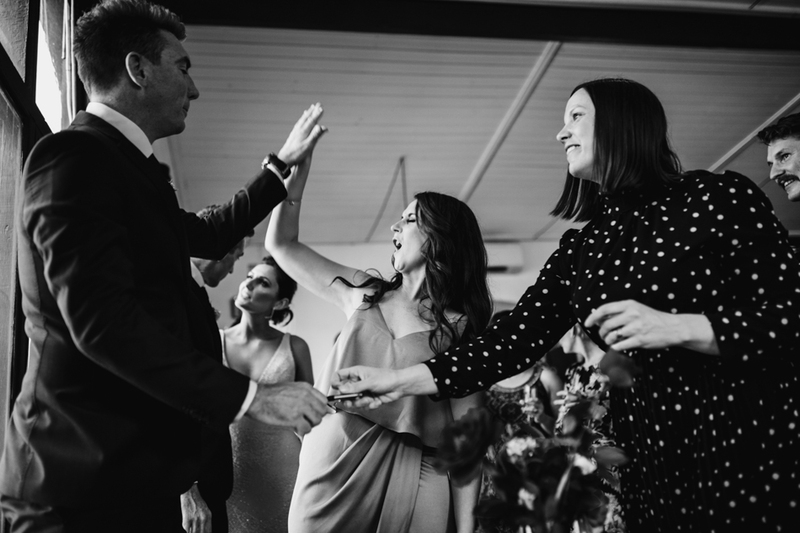 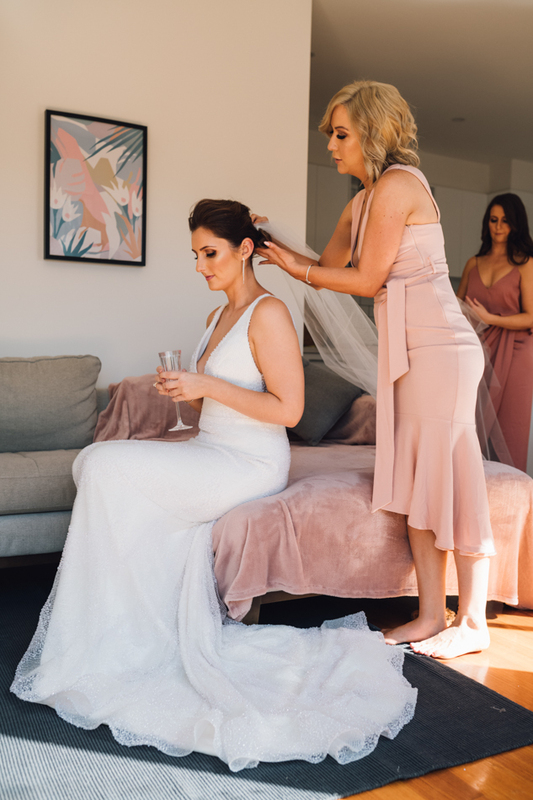 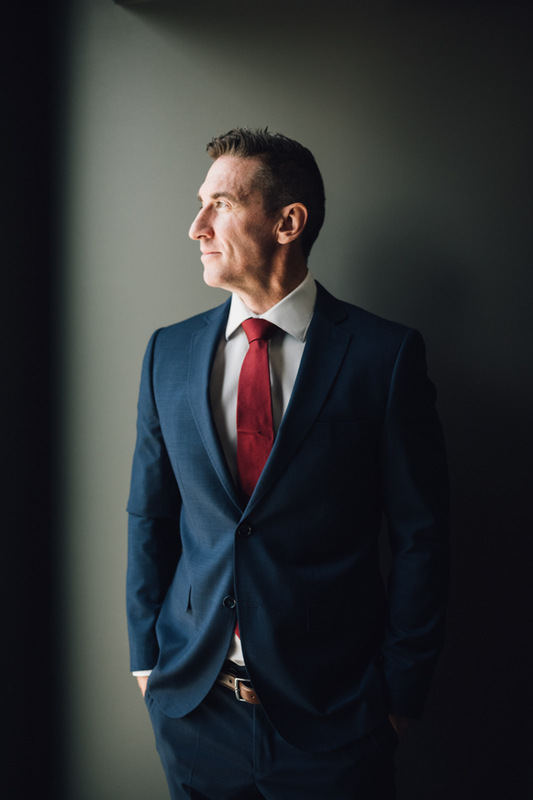 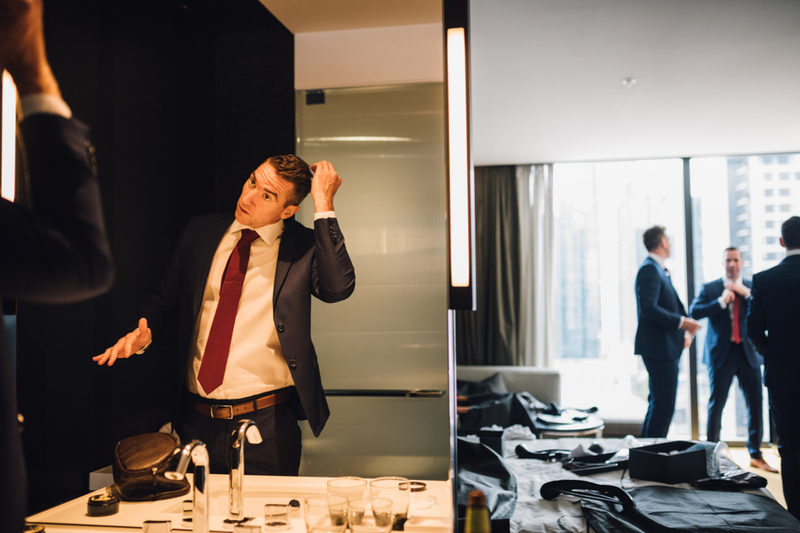 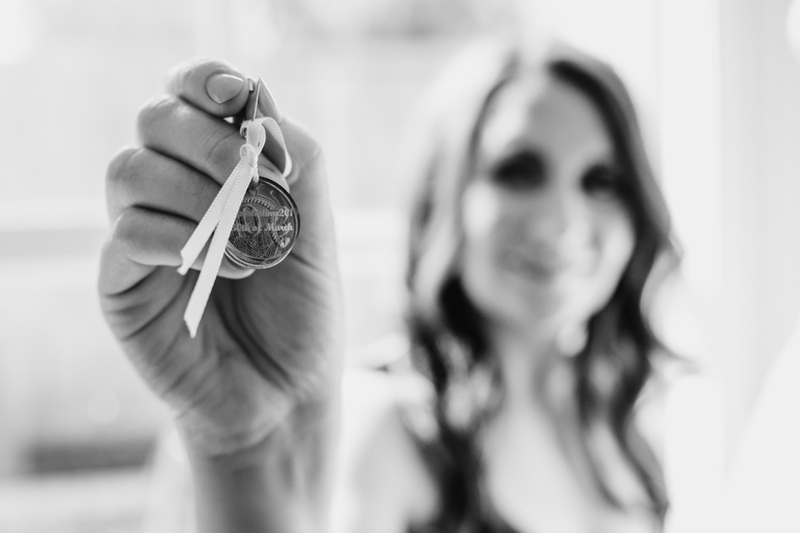 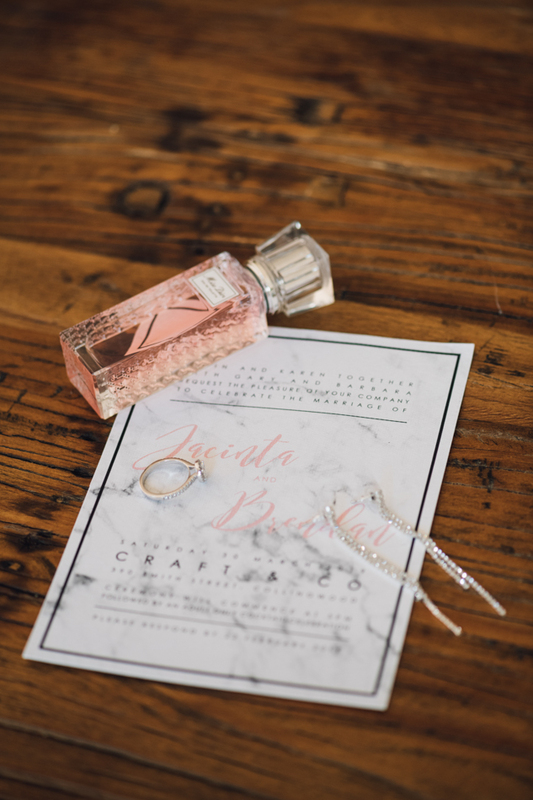 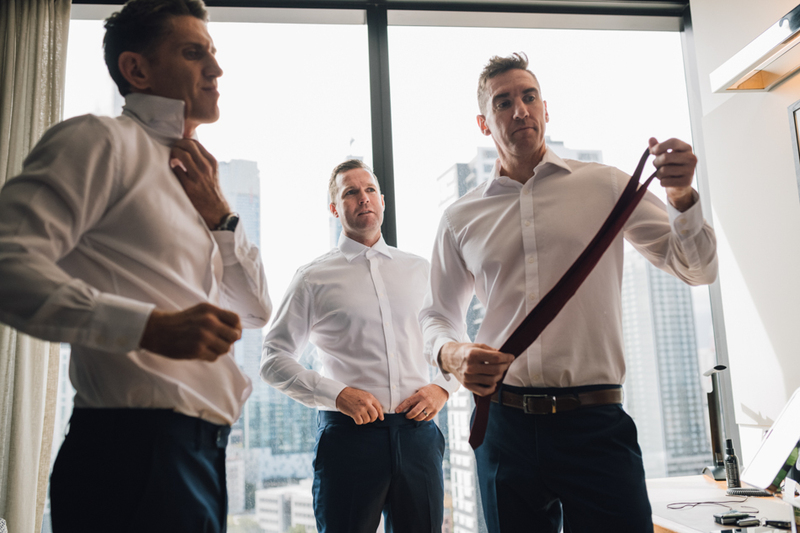 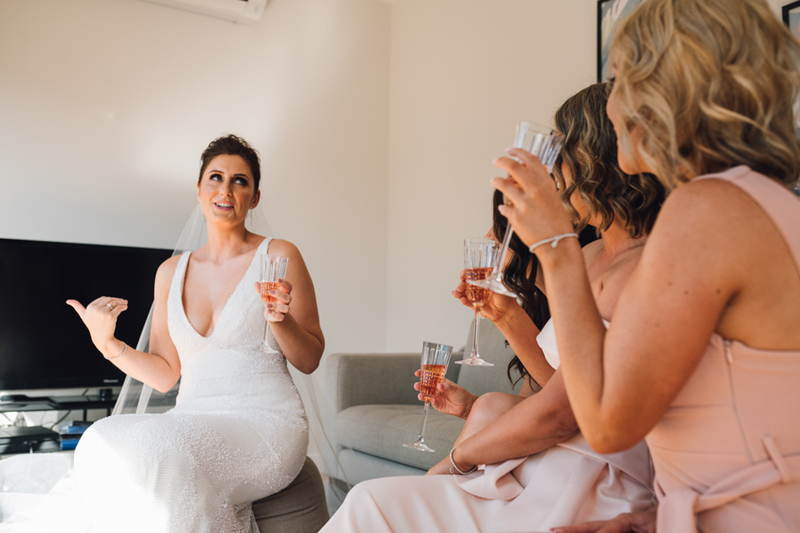 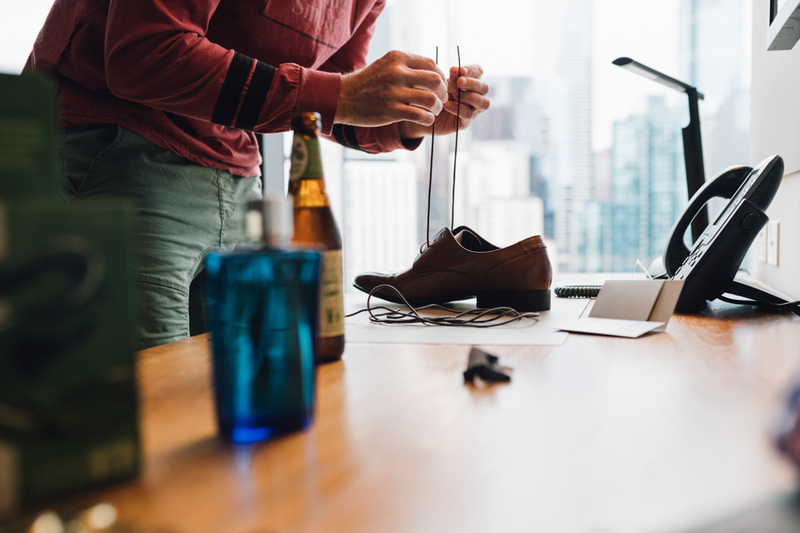 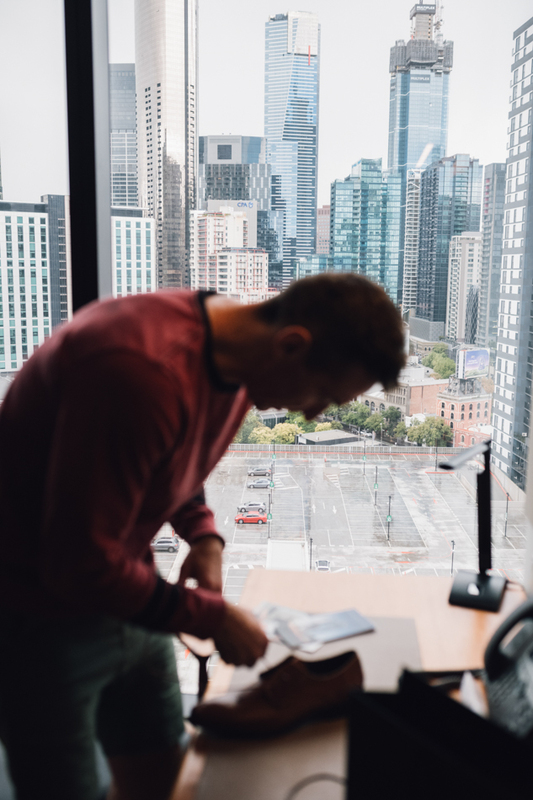 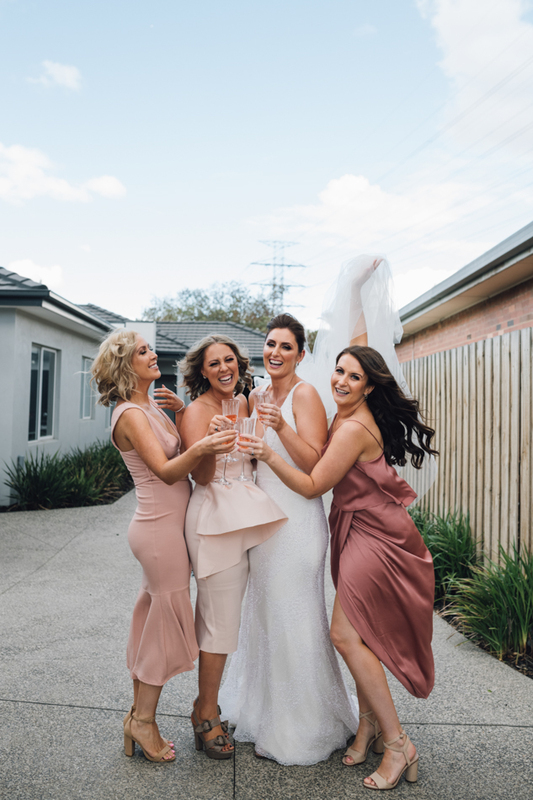 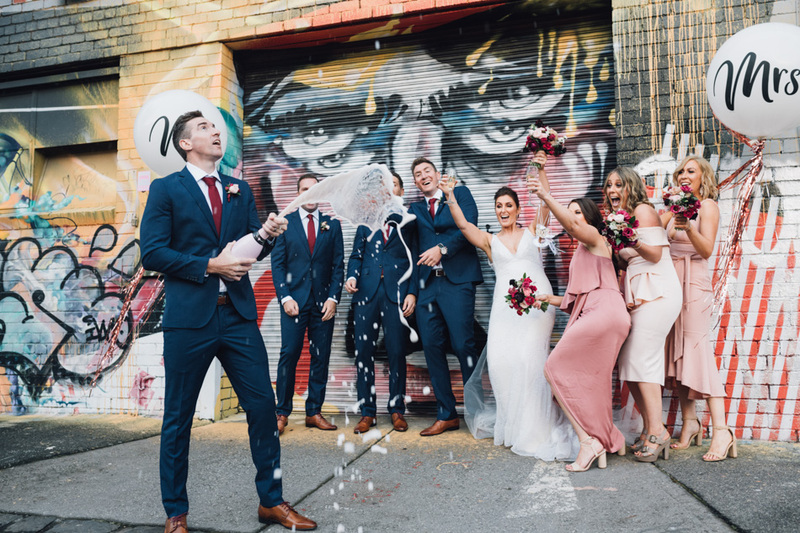 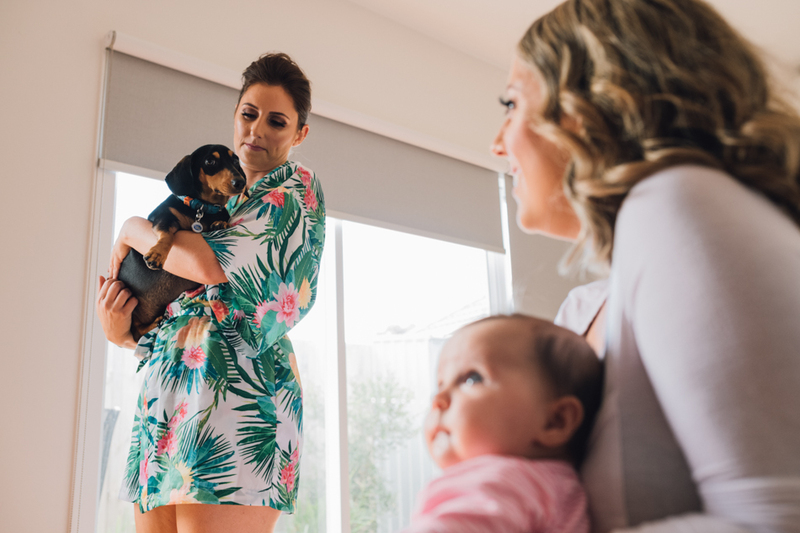 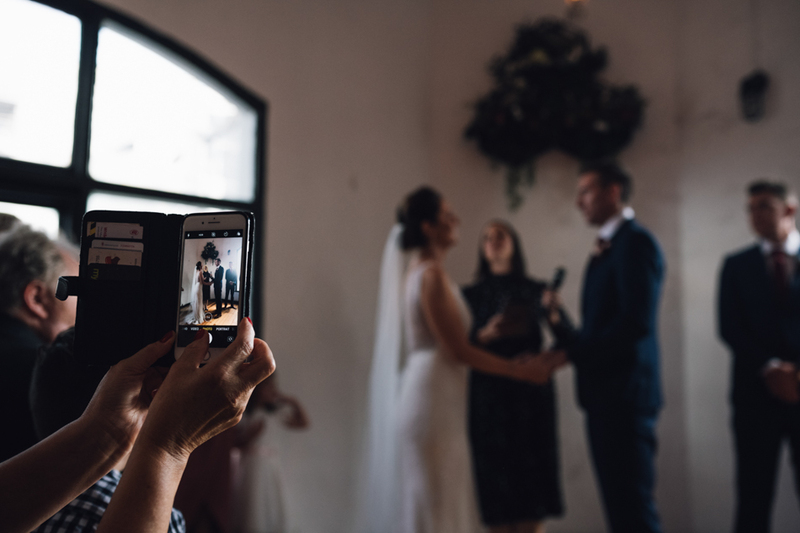 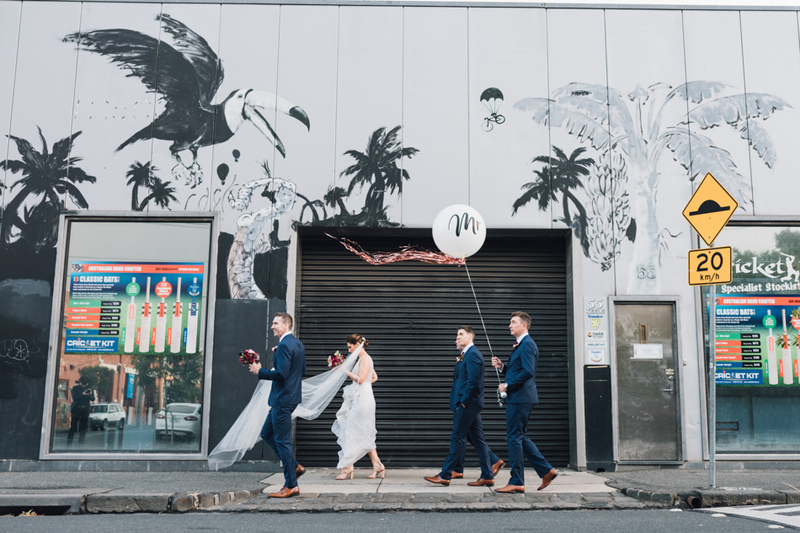 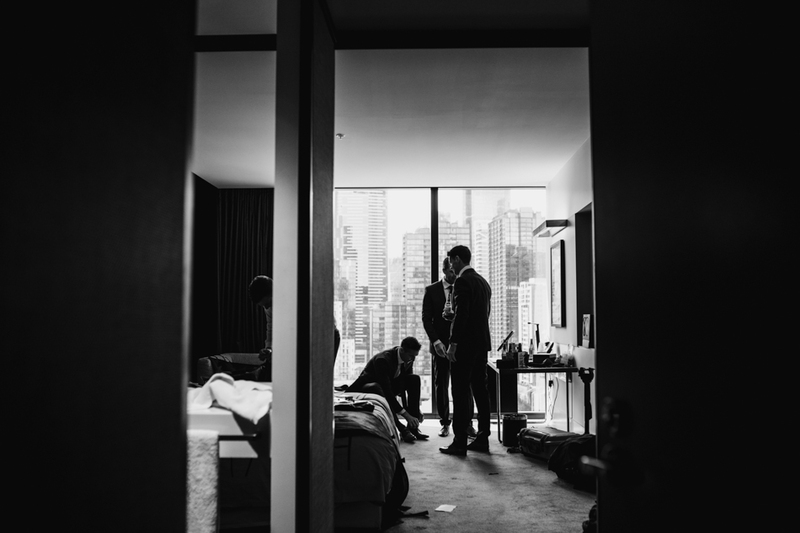 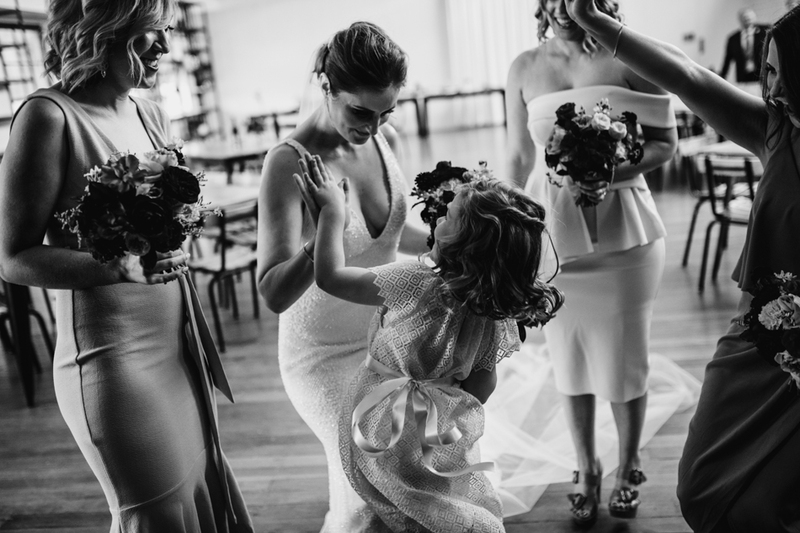 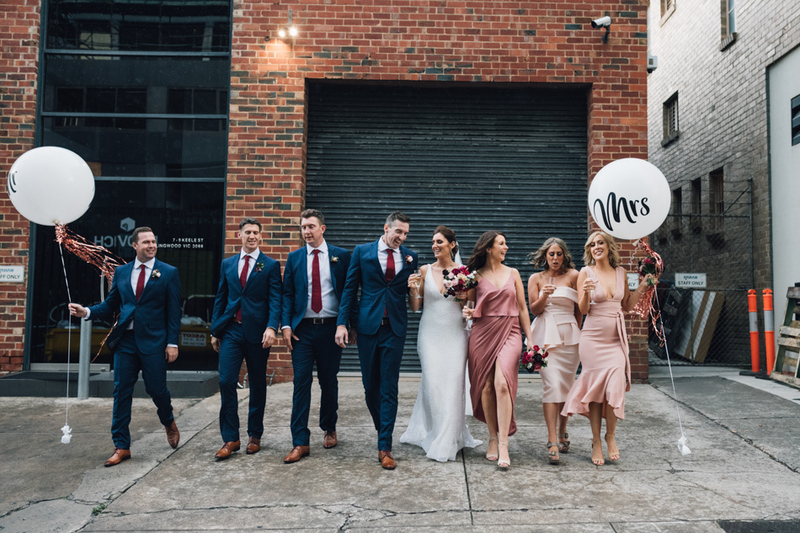 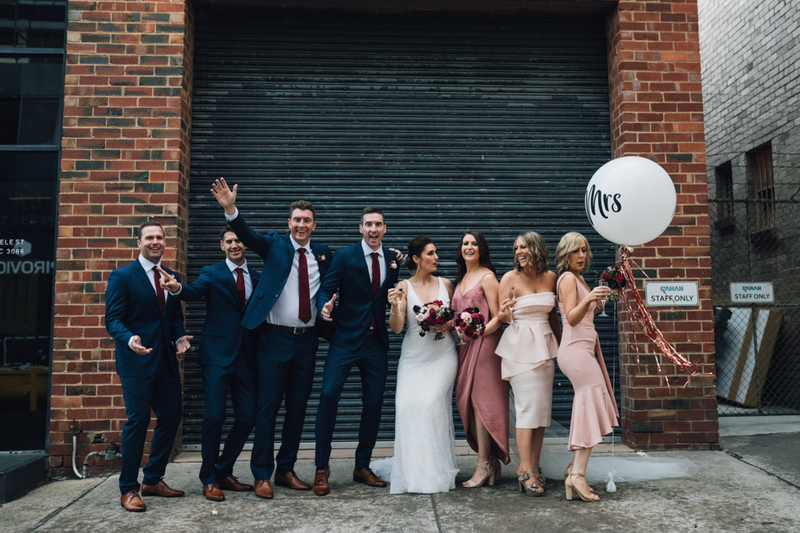 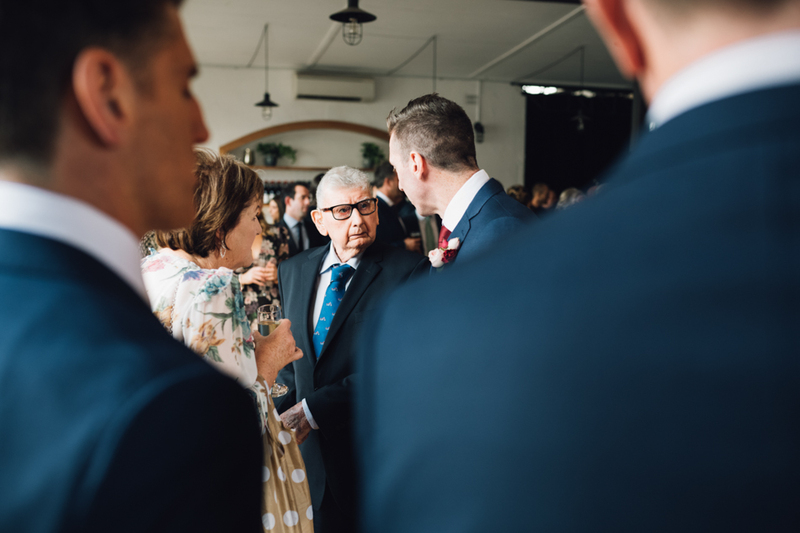 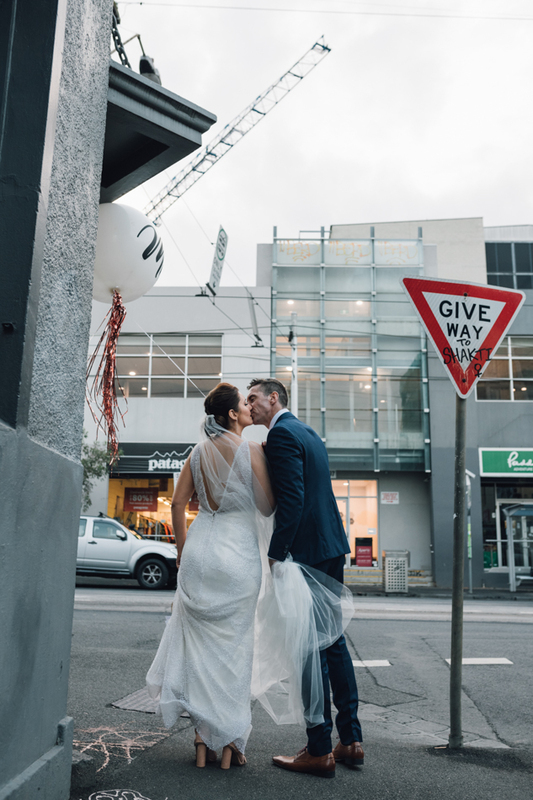 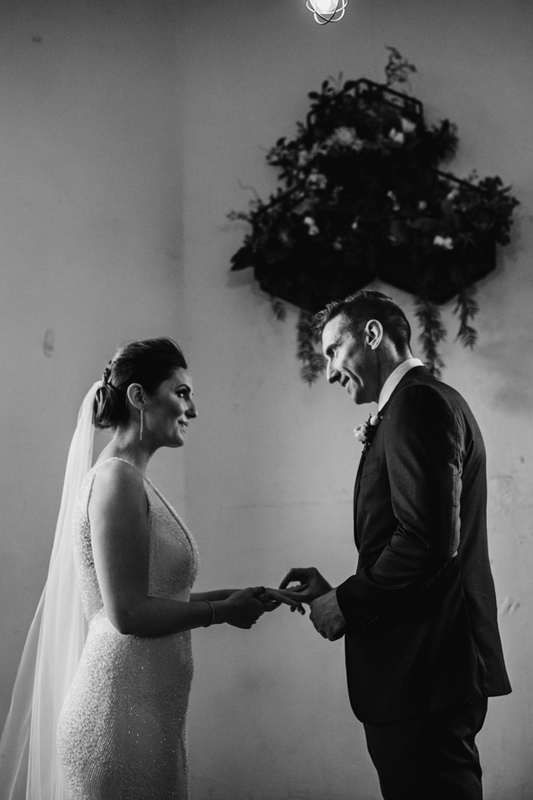 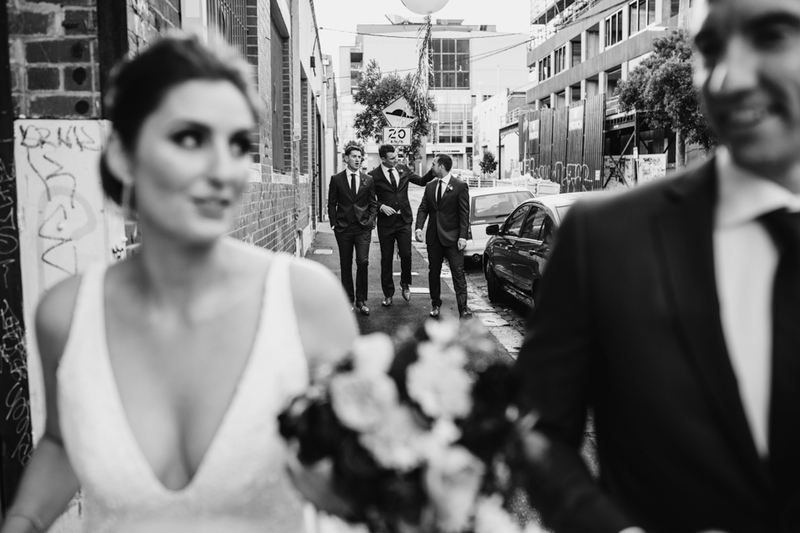 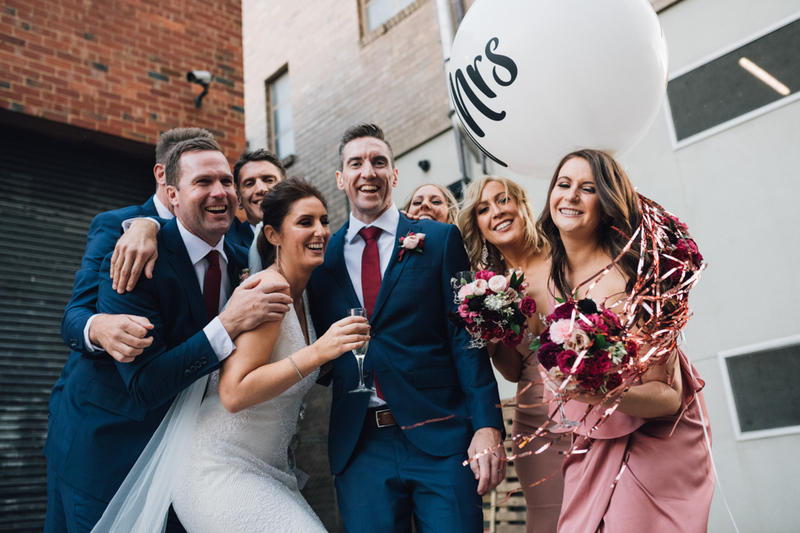 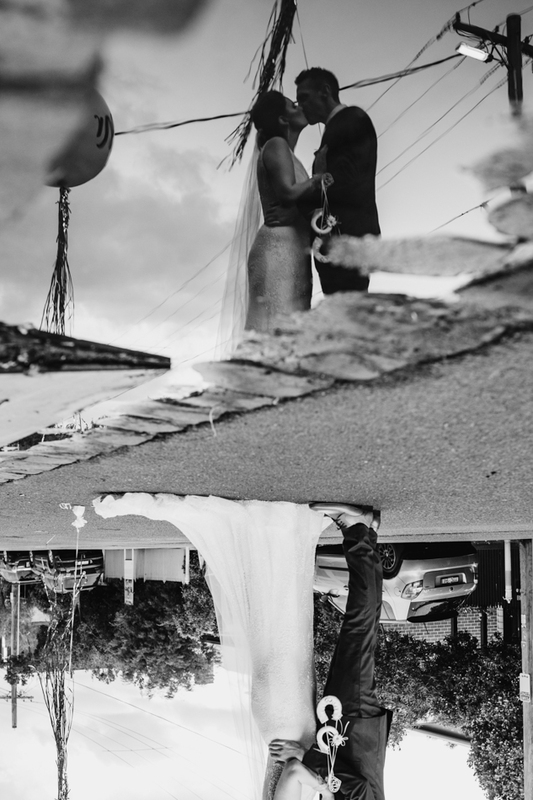 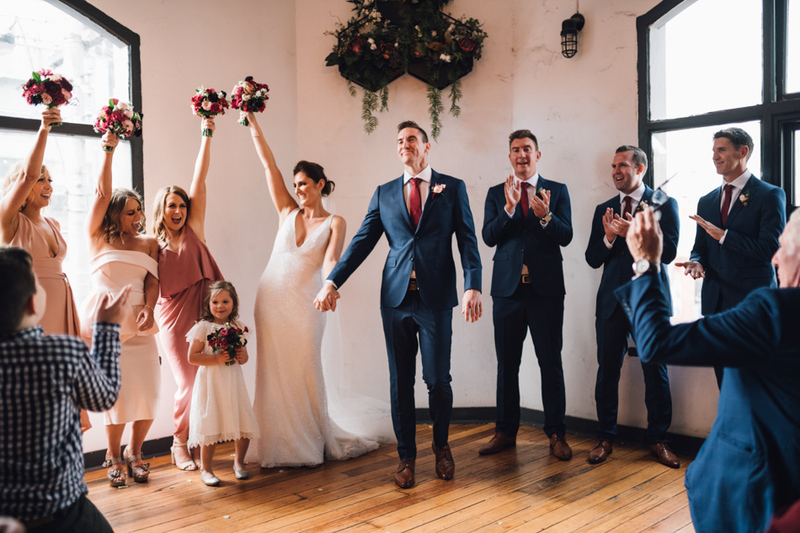 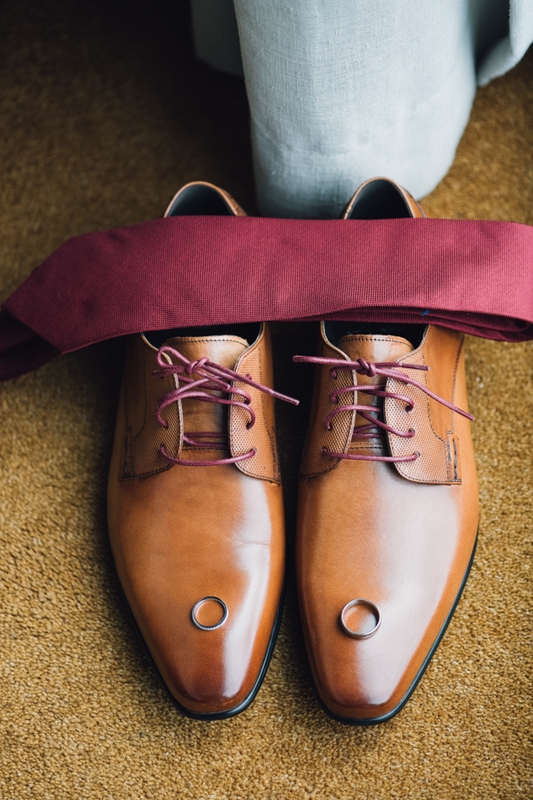 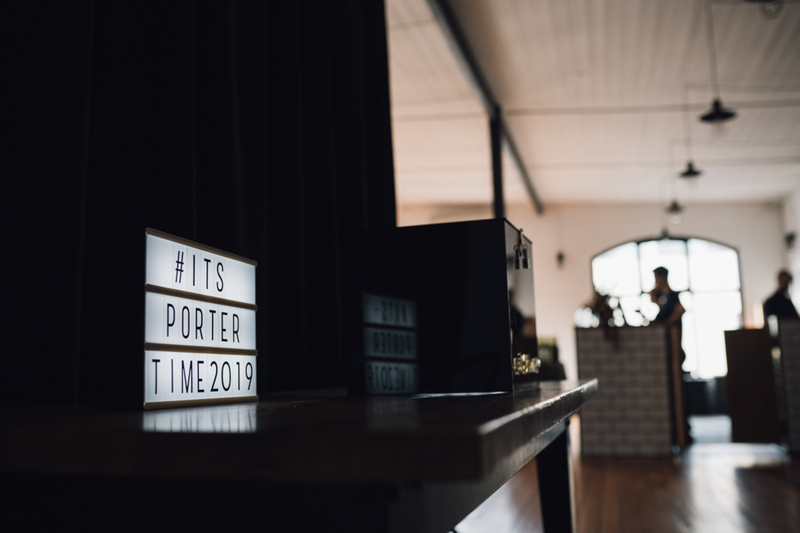 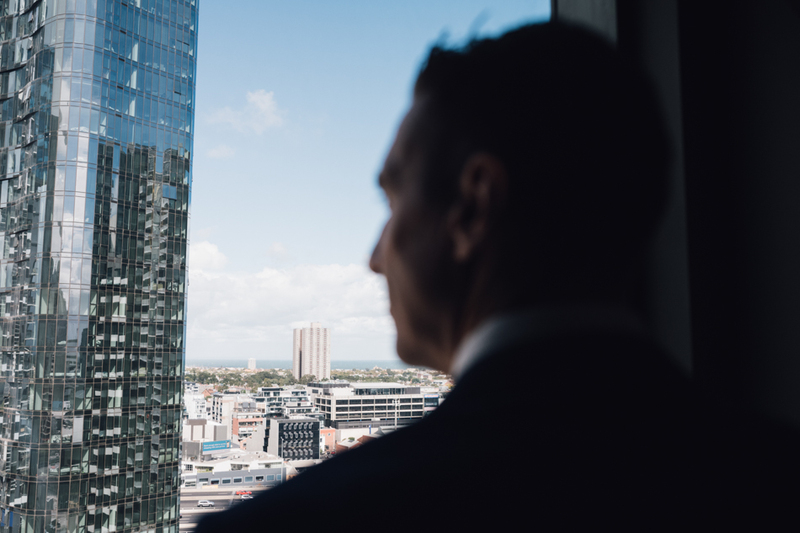 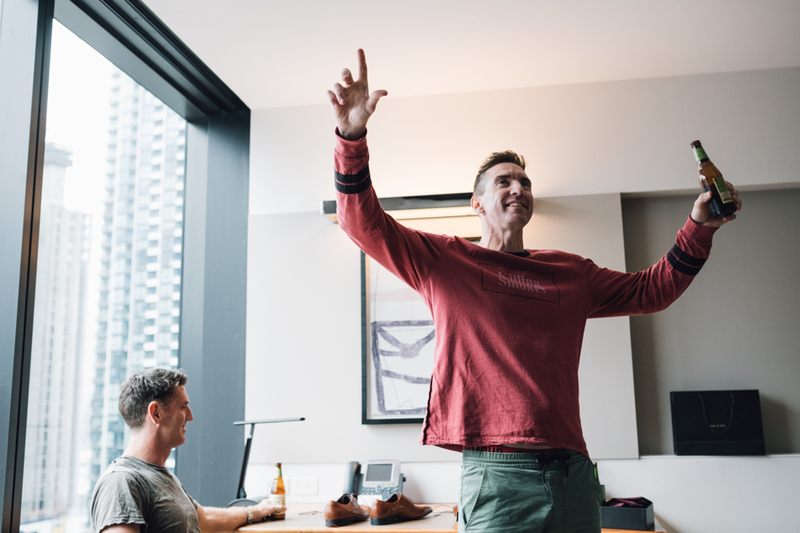 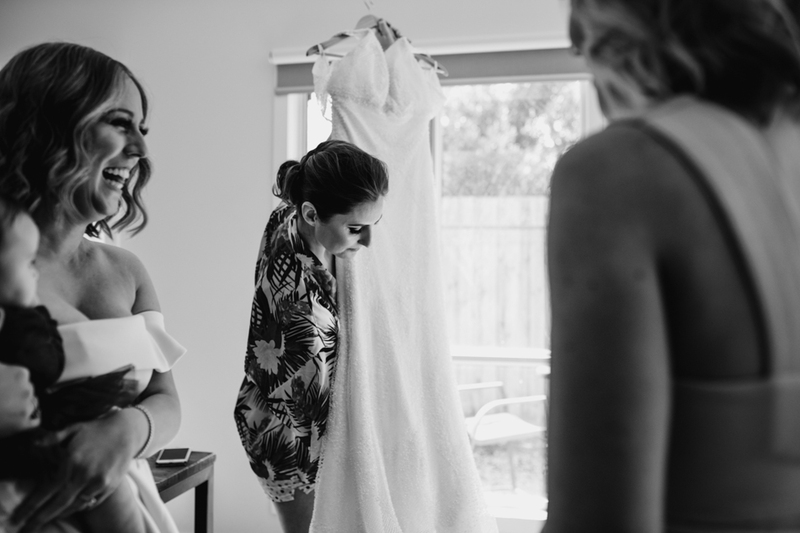 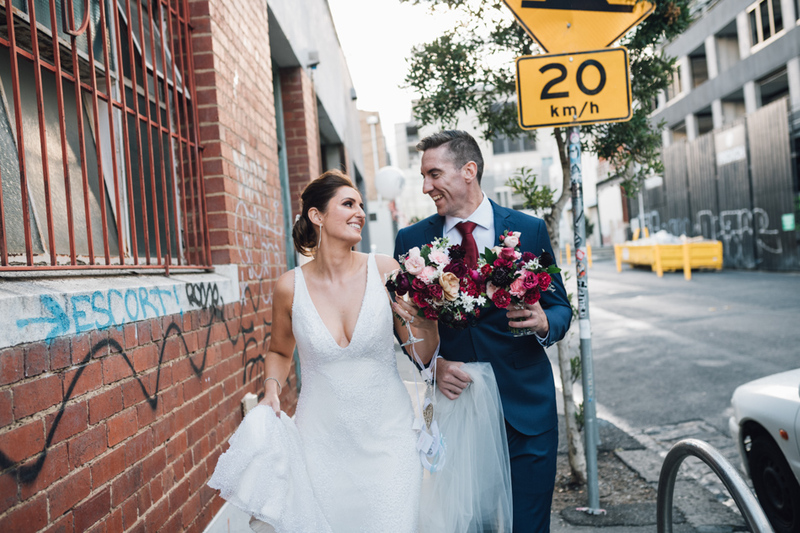 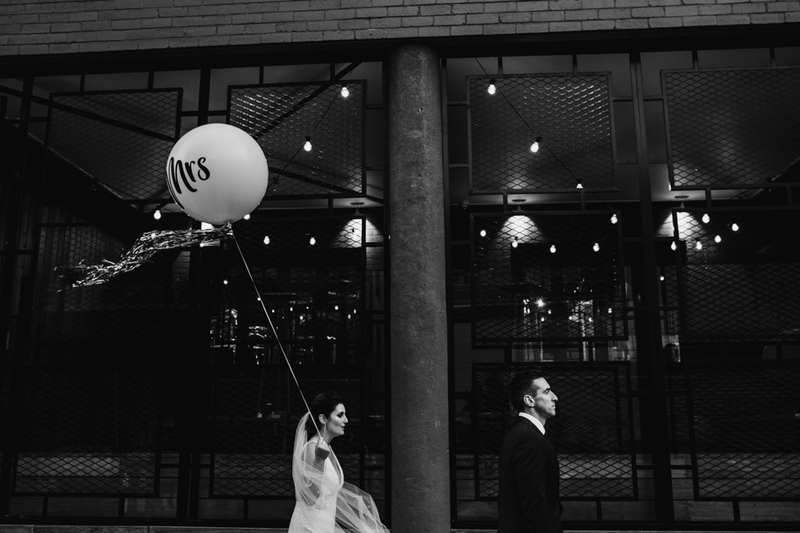 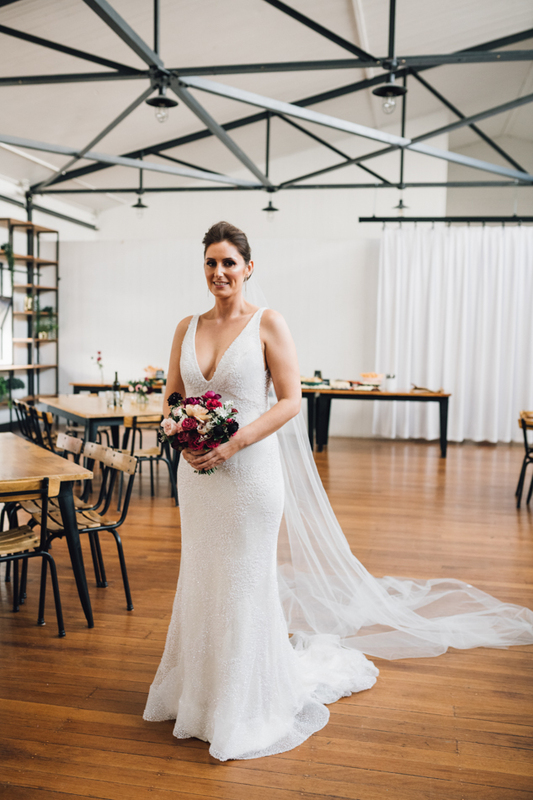 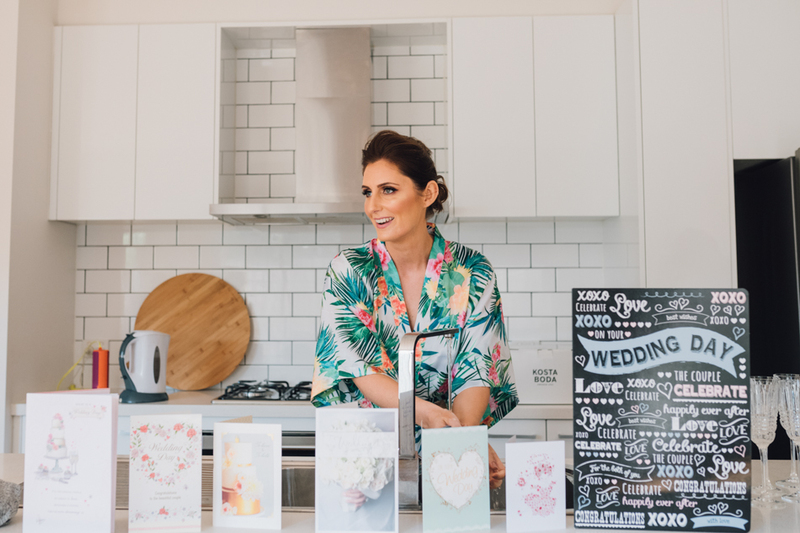 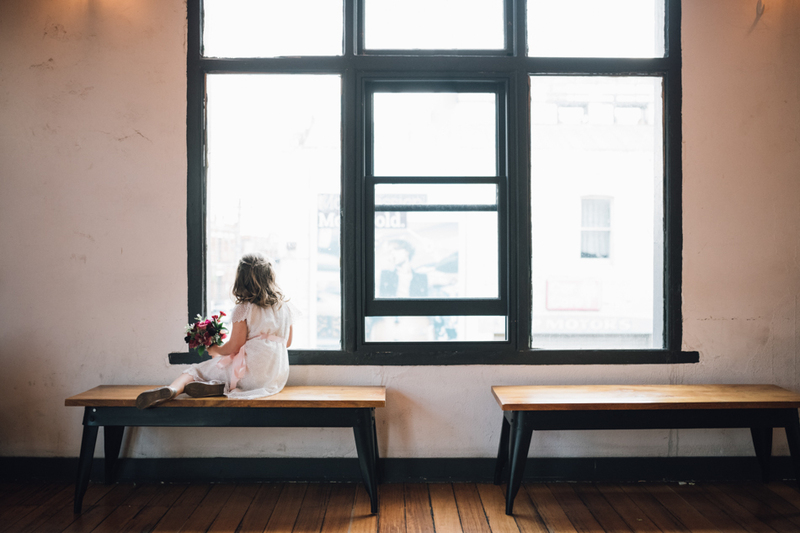 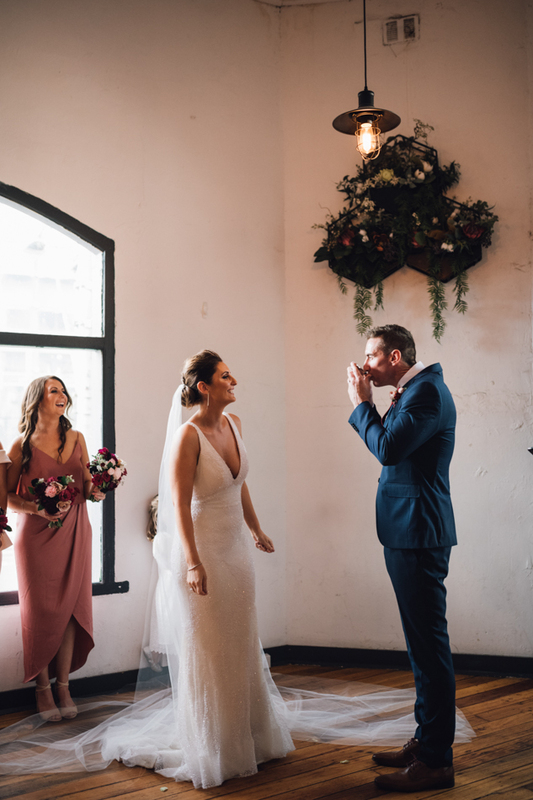 This entry was posted in The Craft & Co and tagged Melbourne wedding photographer, melbourne wedding video, The Craft & Co on April 16, 2018 by admin. 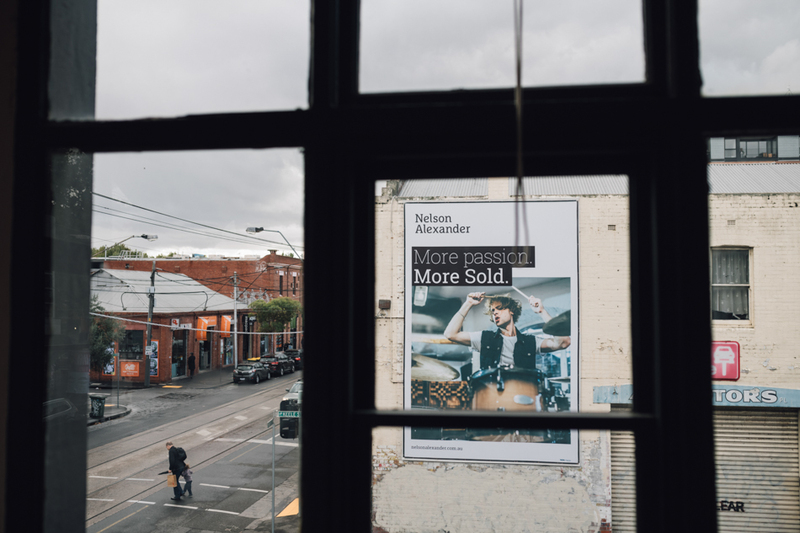 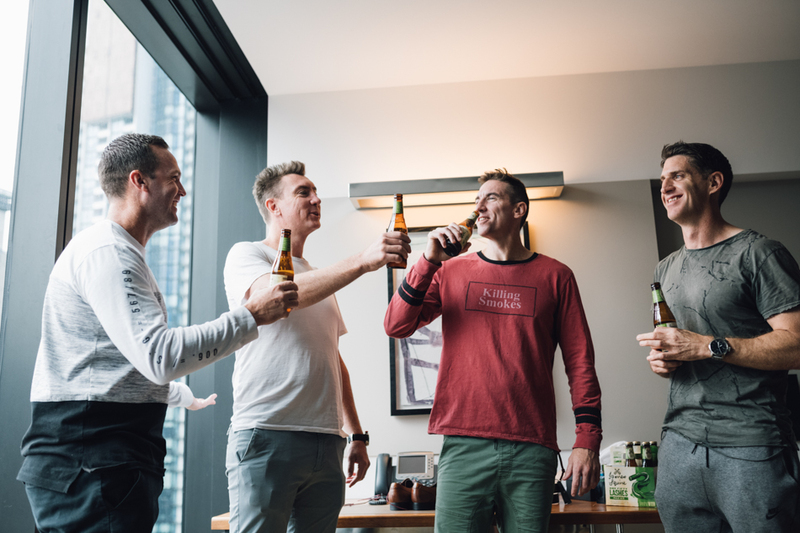 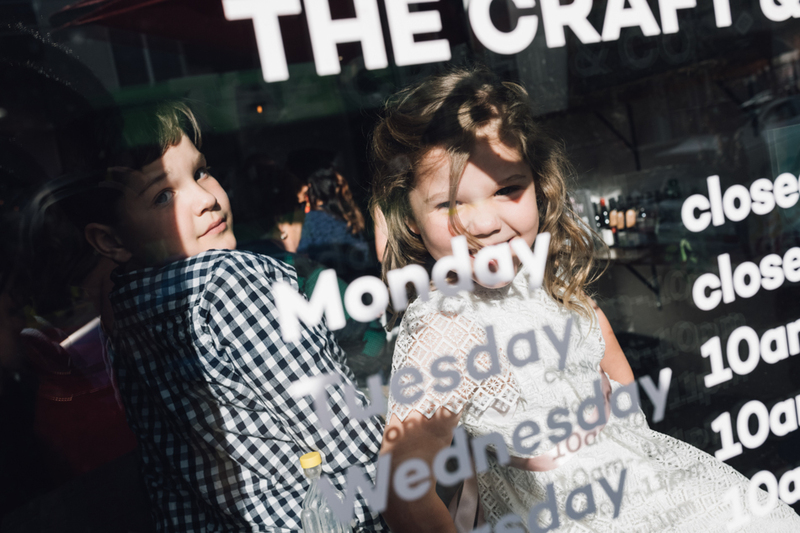 Undoubtedly a unique operation, The Craft & Co operates as a brewery, distillery and winery across two distinct sites in Collingwood and Bangholme. 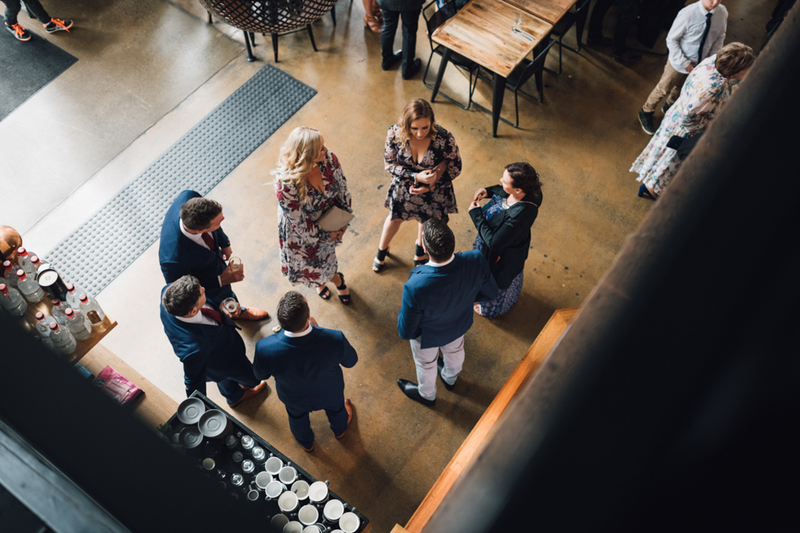 Their dynamic space allows for many types of functions from birthday dinners, engagements, wedding, cocktail parties, private workshops and more. 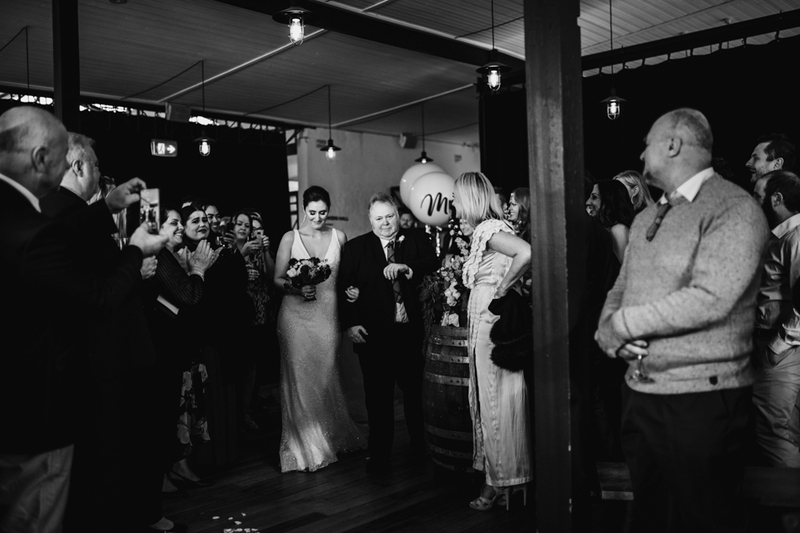 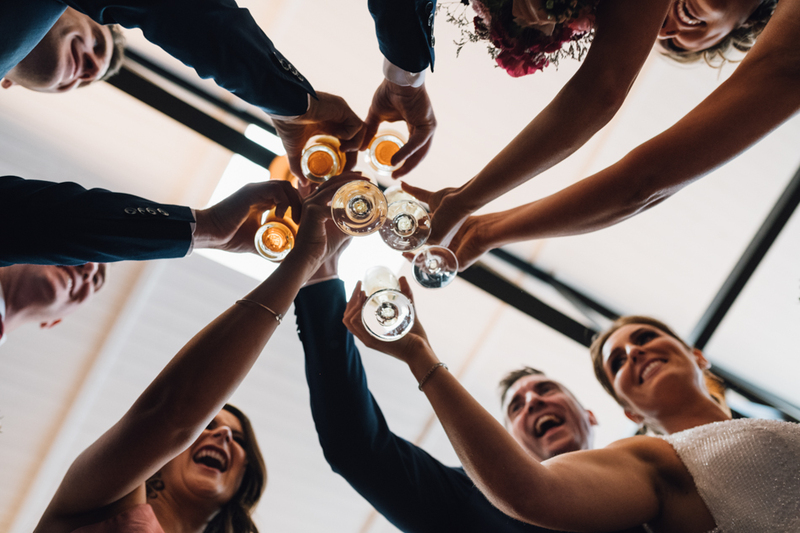 They have various function or cocktail menus available, or we can customise something special for you.